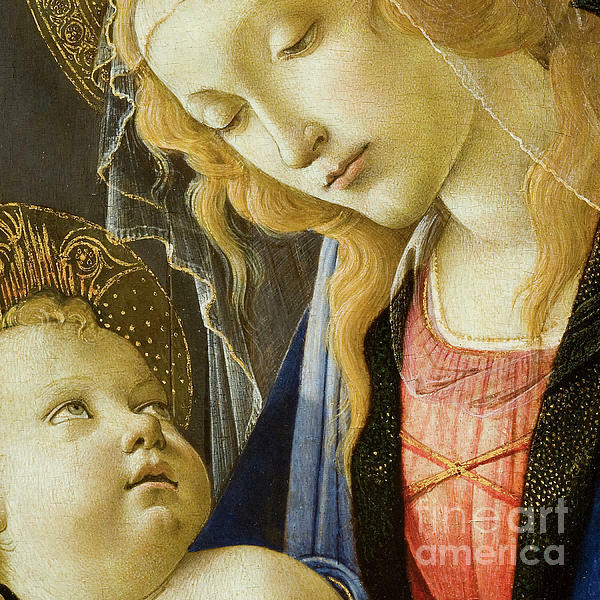 There are no comments for Virgin And Child Renaissance Catholic Art. Click here to post the first comment. 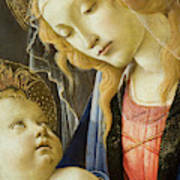 Detail of The Virgin and baby Jesus Renaissance Religious art. Beautiful Madonna and child Catholic icons. Hi there! My name is Tina Lavoie. I am a lifelong artist obsessed with color, its effect on mood and perception of space, and its pure optical wizardry. Life would be dull indeed without it. 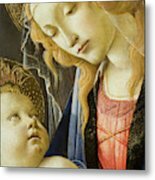 Taught to draw at age 7 by my Jazz musician father, I am now, many years later, a professionally trained artist and graphic designer who is happiest when creating art in a variety of eclectic styles. I am also a licensed commercial artist through Art Licensing International. 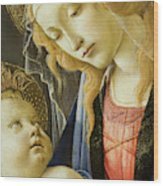 Here, you will also find rare and unusual vintage art; much of it I have restored. Visit Tina Lavoie - Glimmersmith's profile on Pinterest.